D-Link has launched the DAP-2690, which the firm says can offer small and medium business-class or enterprise environments with “a high-performance, business-class wireless solution”. Four detachable antennas provide wireless coverage in both the 2.4GHz (802.11g and 802.11n) and 5GHz (802.11a and 802.11n) bands. 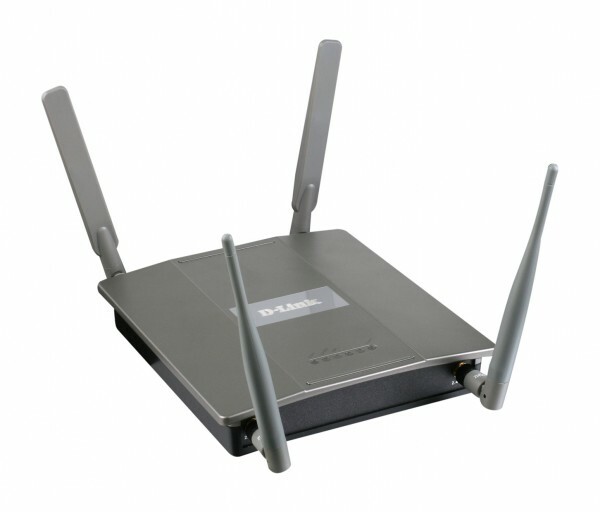 The access point also supports Wi-Fi Multimedia and Load Balancing. The D-Link DAP-2690 AirPremier comes with an RRP of AU$614 inc. GST and NZ$809 inc. GST. Why can´t I use the SMTP server options in D-Link router?